A few months ago, I learned that NYX was producing unusually colored lipsticks, called Macaroon Lippies. In June, I was finally able to order mine from Ulta. I bought Black Sesame (grey) and Chambord (black). I only wear lipstick for special things, which is normally costuming or a night out dancing with friends. Otherwise, I wear lip balm over my naturally pale lips. For League of Space Pirates, I'm fond of using unusual colored lipsticks and eye products, for a more futuristic makeup look. Noah and I shot a short video, for my character Chroma's summer break. I chose to do an ombre of the black and grey lipsticks for the video. I figured this also gave me a great chance to finally do a review of these two lipsticks. I tested out the NYX Lip Primer, which actually worked great. I need to test it with a few other lipsticks before writing a review for that. I had to remove my lipstick to eat, and didn't reapply the primer before reapplying the lipsticks for photos. 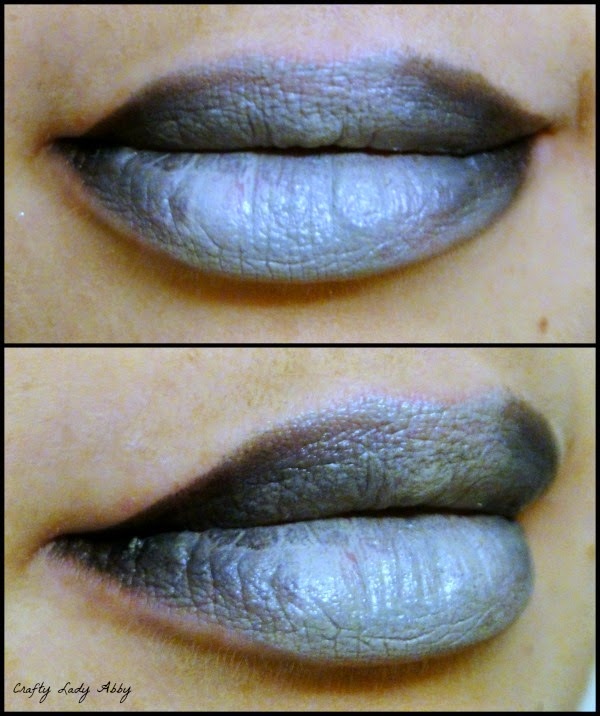 This is Black Sesame, a light grey lipstick. It went on smooth and provides decent coverage. You can build the color for better impact. 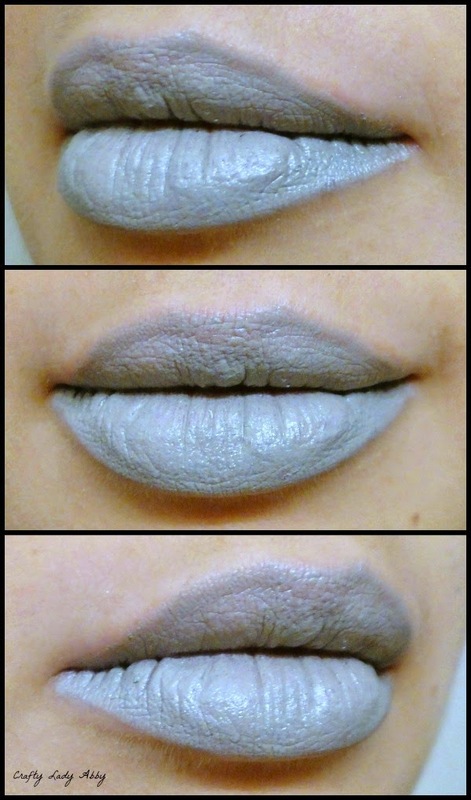 I'm not aware of any grey lip liners, that you could use before applying this. The lip primer does provide a nice waxy barrier to prevent feathering. For other lipsticks, I've used Maybelline's Color Sensational Lipliner in Clear. That might work nicely for this too. This is Chambord, a black lipstick. If I was wearing this out for the evening, I'd apply NYX Slim Lip Pencil in Blackberry (black), before applying the lipstick. I'd likely put Rimmel London Stay Glossy in Black Diva. It's not being produced anymore, but it's a great black lipgloss over black lipsticks. I bought a few tubes, and tend to horde it when I find it, to my husband's amusement. This lipstick does apply nicely. It's a nice creamy formula, with a decent shine. 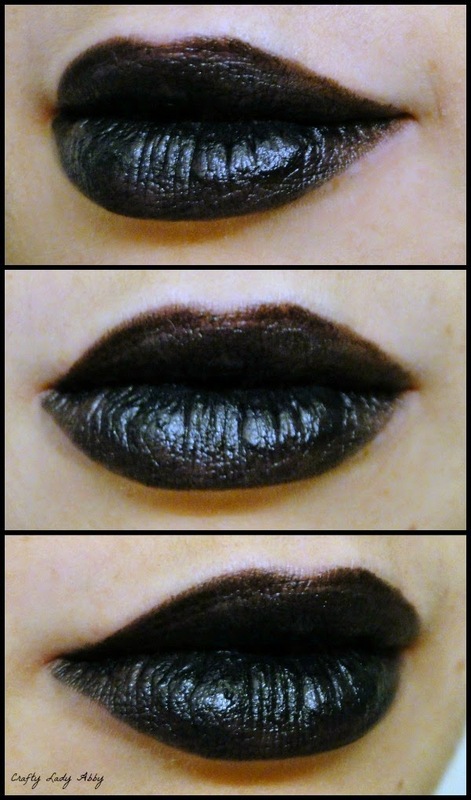 It's hard to find a nice quality black lipstick, as they are often very sheer and cheap. I might do a comparative review of the black lipsticks I have, just so you all can see what is available. For the video shoot, I did a similar ombre to this. You can do ombres a few different ways. I tend to do them this way...a lighter or brighter color in the center, and a darker color in the corners. Other ways are dark in the corners and along the top and bottom edge, with lighter or brighter color in the center. One color on the top lip and another on the bottom, blending where they meet. You can also use more than two colors, applying and blending them where you choose. The point is to have an even blend where the lipstick colors meet. I applied Black Sesame to the center. Then, applied Chambord to the corners. How far in is up to you. 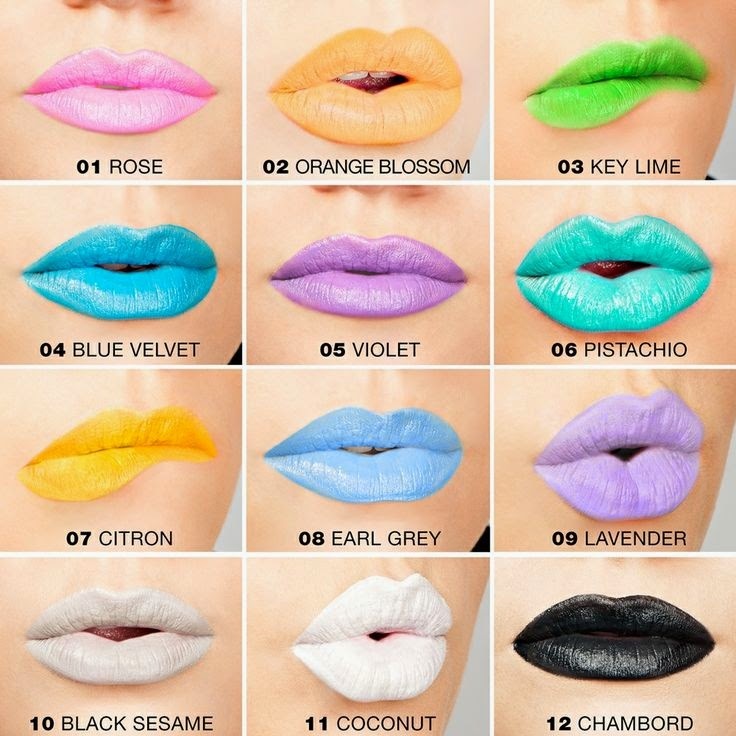 The gradient with a lighter/brighter color in the center, makes your lips look more pouty. To blend them, I patted the lipstick with a finger, where the colors met. 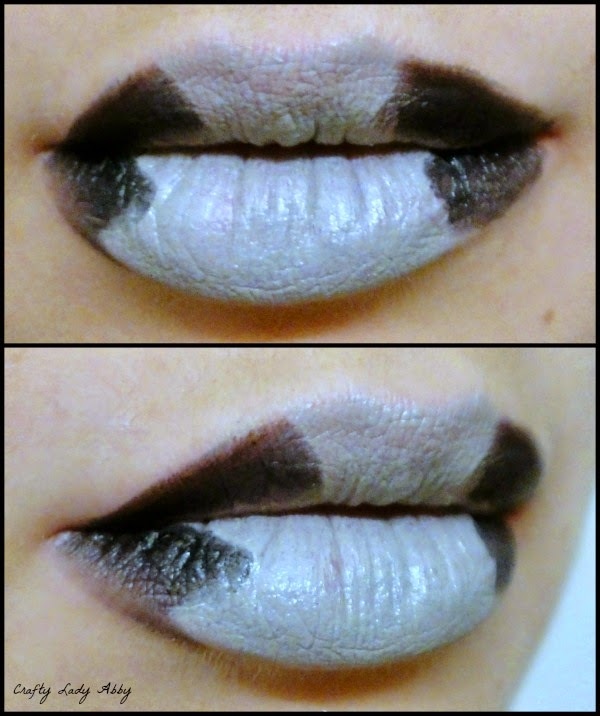 You could do this with a lip brush instead, for a more controlled blend. I sort of rushed this, because my camera was battery was low, but for wearing out of the house, I'd blend it better. I'd also make the black farther back on the top lip, so that looked nicer when blended. 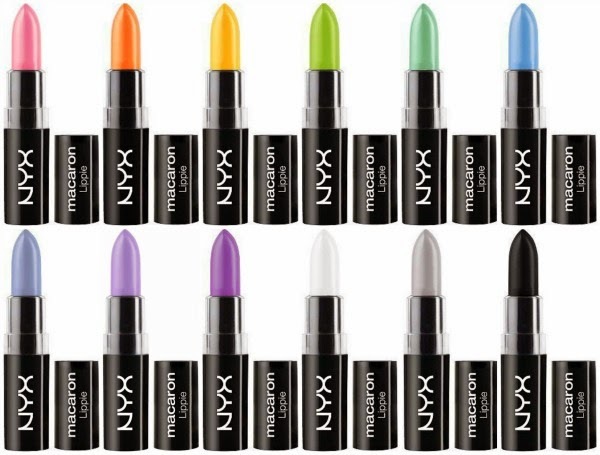 The NYX Macaroon Lippies come in 12 colors. I made this collage with images from Ulta, so you could see the color range. 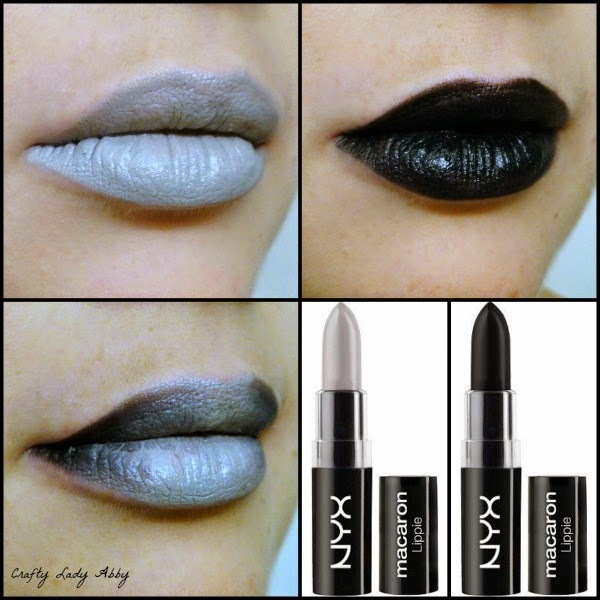 This lip collage from NYX shows you how they look applied. The color impact will vary based on lip and skin color, but you get the idea. 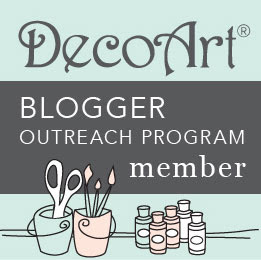 I did this review just to show off the products I purchased myself. I love that NYX has inexpensive and nice quality cosmetics that are comparable to high end products. 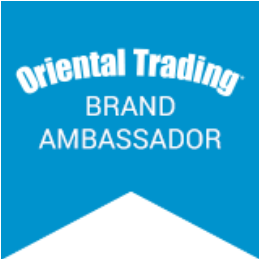 You do have to know which products to use together to get the best bang for your buck, but that applies to any brand. Kudos to my mom who gave me an Ulta gift card for my birthday, so I could buy the lipsticks, lip primer, and a few other goodies.